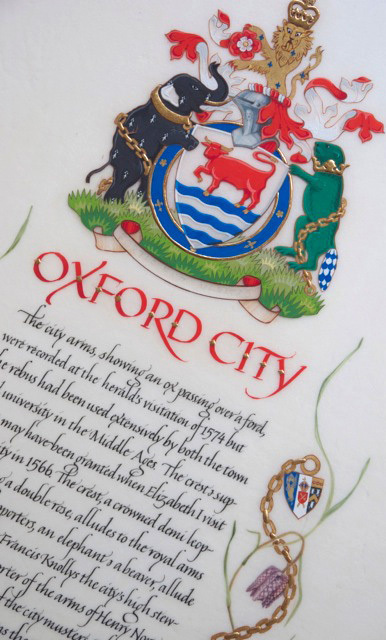 The SSI is well placed to help all calligraphers develop their skills, whether they simply want to become better calligraphers in a personal capacity or whether they wish to become professionals at the very top of the profession. The Calligraphy Correspondence Course helps many calligraphers worldwide learn within a format both rigorous and flexible. It is invaluable for those beginning to study calligraphy seriously as well as for those wishing to realise their full calligraphic potential. You can read here about how the course works, who the tutors are, what you’ll study, the course description and how to enrol. You can also see the names of Fellows of the SSI who are available as calligraphy and lettering tutors. The Advanced Training Scheme has developed over 30 years into a uniquely valuable course for personal development. You can read here about what past students of the course think of it, how it works, and how to apply. Fellowship is the Society’s jewel, and is awarded by the Fellows themselves to those members of the Society who demonstrate mastery of the craft. It is generally accepted across the world to be the highest recognition of Western calligraphic skills. You can read here about how to apply for Fellowship and about what kind of submission for election you should consider.